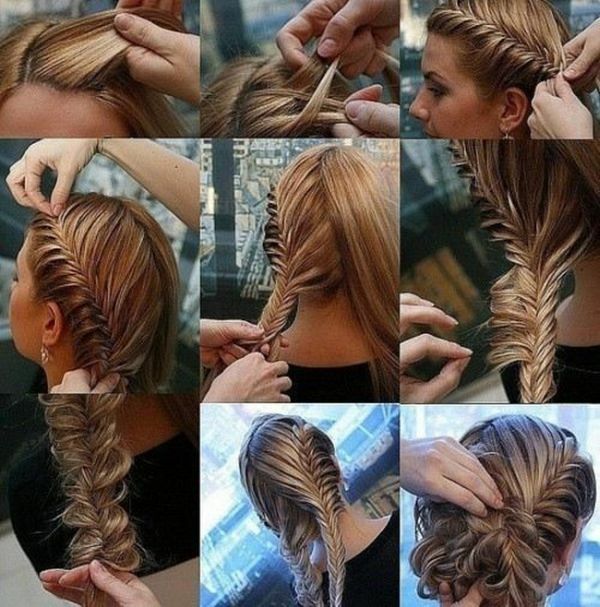 Stunning fancy fishtail braid updo hairstyle picture tutorial. 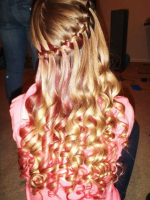 One of the best hairstyles I’ve ever seen! It’s not much of a tutorial, though. I wish it were. I’d love to try this!